The Seahawks had to deal with season-ending injuries to Earl Thomas and Tyler Lockett in 2016, but how else were they impacted by injuries throughout the season? We take a closer look at the data. The 2016 season was memorable for the Seahawks in many ways, including injuries. 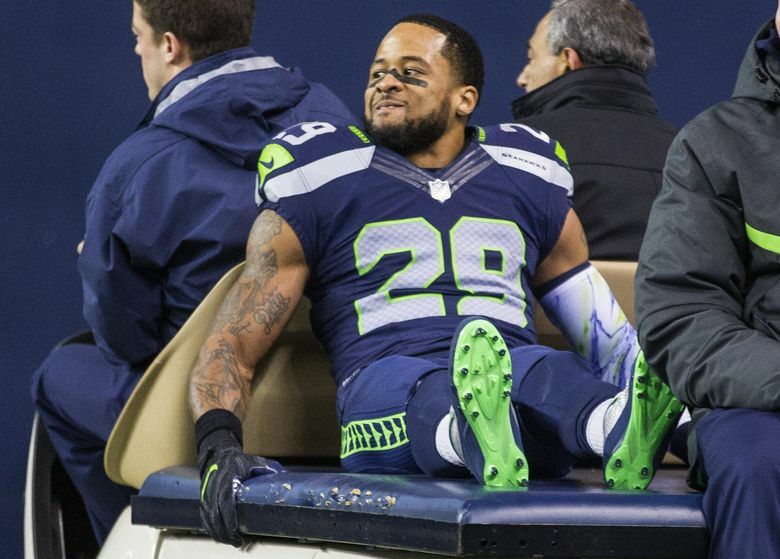 There were the season-ending injuries to Earl Thomas and Tyler Lockett, as well as the injuries to Thomas Rawls and C.J. Prosise that decimated Seattle’s running game throughout the season. Defensive end Michael Bennett sat out five games in the middle of the season after having knee surgery. But how banged up was Seattle throughout the season? We took stock of games missed due to injury in the interactive graphic below. And this doesn’t include quarterback Russell Wilson, who did not miss any games this season but dealt with ankle and knee injuries throughout the season.